If you learned about lenses from my previous buying guide, it is time to choose a lens to buy. In this “Choosing a Right Lens” guide, I am going to compare different types of the lenses, and tell you which one will suit you the best for your photography. The lens is for you! Choosing a lens for the first time can be very difficult. Personally, it took me over a month to decide a right lens for me. I cannot emphasize enough that the lens is for you. Do not decide your lens based on what professionals or what your friends have. To learn more about lenses, click here to learn everything about the lens. Difference between the zoom and the prime lenses are simple. The zoom lenses can zoom in and out, but the prime lenses cannot. Most people choose zoom lenses for the sake of its convenience. However, I always recommend the prime lenses if they already own a zoom lens because you can be a better photographer using primes. Prime lenses make you think because the zoom is your foot. “If your pictures aren’t good enough, you’re not close enough.” -Robert Capa. Move your foot around and get closer to the subject! It can create much better images. Think about the background. Most people photograph focusing only the main subject, but the background also can be crucial part of a picture. If you already own a zoom, a prime is a must have. Also, primes are usually cheaper and/or have higher maximum aperture, if in a similar price range as zooms. 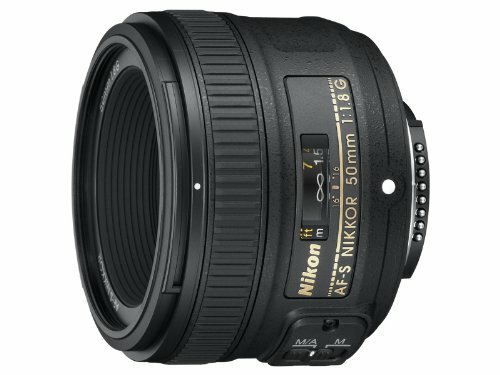 Canon 50mm f/1.8 STM or Nikon 50mm f/1.8G is a must have lens. It’s very cheap and has f/1.8! Nothing more to say about this lens, it’s just a great lens. You can zoom in or out! Variety of focal length coverage. Focus breathing in some lenses. Loss in sharpness when wide open. Variable max. aperture in some lenses. Usually sharper and has superior image quality. Cheaper than zooms or have higher maximum aperture in the similar price range. Requires multiple primes to cover variety of focal length. Focal length should be your main concern when buying a new lens. Recommended focal length varies depending on what type of photography you are into. For example, if you are doing landscape or street photography, wide angle lenses are way to go. For wildlife or sports photography, one of those long telephoto lenses will do the job. Lenses with less than 35mm are considered wide angle. Wide angle lenses are great for landscape and street photography where the background and/or the entire scenery is the subject. 35mm to 85mm lenses are considered standard telephoto lens. Standard telephoto lenses can be used for many purposes, such as street, landscape, portrait, and event photography. Anything above 85mm are considered telephoto lenses and 400mm above are super telephoto lenses. These lenses are like the binoculars. They are great for sports and wildlife photography where you cannot get closer to the subject. Note: Cropped sensor has a crop factor of 1.6 for Canon and 1.5 for Nikon. You MUST multiply focal length and crop factor to calculate the effective focal length. 50mm lens on Canon 70D. 50 x 1.6 = 80mm effective focal length. 70 x 1.5 = 105mm – 200 x 1.5 = 300mm = 105-300mm effective focal length. Great for landscape and street photography where the entire scenery is the main subject. Wide angle, can have up to 180 degree or more viewing angle if using fisheye lenses. Usually very expensive; Wider the focal length, more expensive it gets. Can be difficult to use for beginners and amateurs under low light environment. I call it the multi-purpose lens. You can use this focal length for anything and anywhere. 50mm, same viewing angle as the human’s viewing angle. 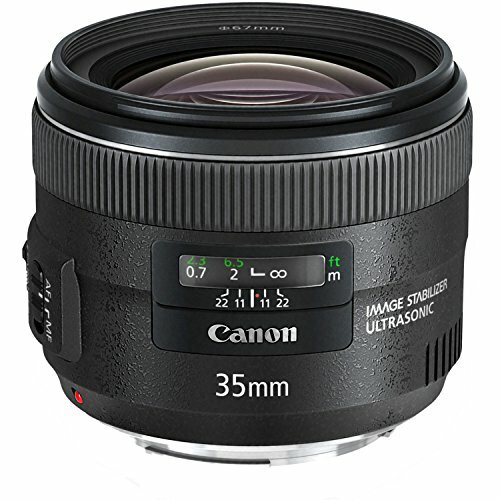 Has cheapest pricing out of all other lenses. Sometimes it’s too short or too long for some shots. Great for sports, wildlife, and portrait photography. Can capture far away subject with maximum amount of details. Great subject isolation creating blurry background (aka. bokeh). Sometimes can be served as macro lenses. Cheap telephoto lenses tend lose sharpness when zoomed in. Focus breathing can be an issue in some lenses. 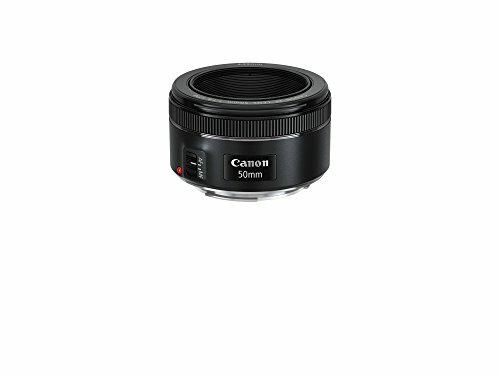 Canon kit lenses are great for the beginners. It does the job, and it even includes Image Stabilization. Kit lenses are light weight and great for traveling. Kit lenses produce sharp and enjoyable images. Recent kit lenses include STM for the autofocusing motor, however, some don’t. Double check wether you are getting, one with the STM or not. It is very loud and slow when generic autofocusing motor is built into the lens. Nikon kit lenses for DX cameras are phenomenal. Silent Wave Motor autofocusing motor with acceptable sharpness and distortion. They are only $100 as well if you choose to buy it separately. 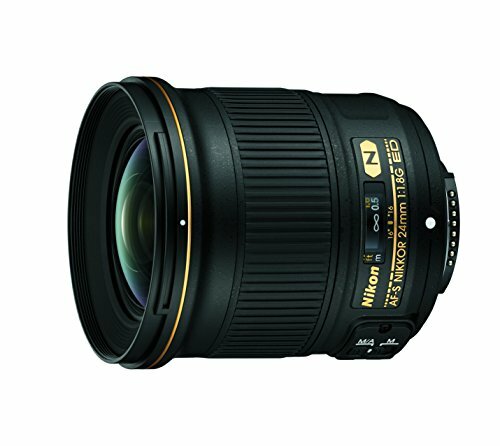 Kit lenses for high end products for Nikon are not really a kit lens. It’s just a lens with a discounted price. 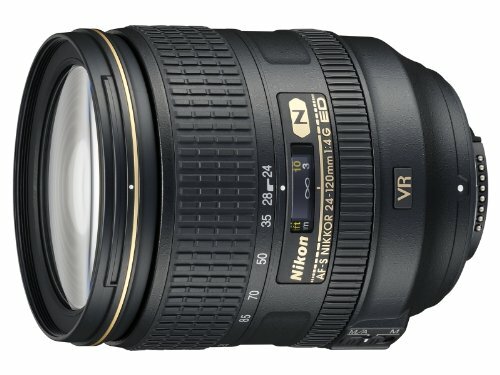 Nikon 24-120mm f/4G ED VR and 24-85 f/3.5-4.5 ED VR are commonly used as a kit lens and is a fantastic lens for its value. Do not underestimate the kit lenses. They are great in most cases. If you think the kit lens is just not enough, purchase a camera without a kit lens and buy the lens separately. 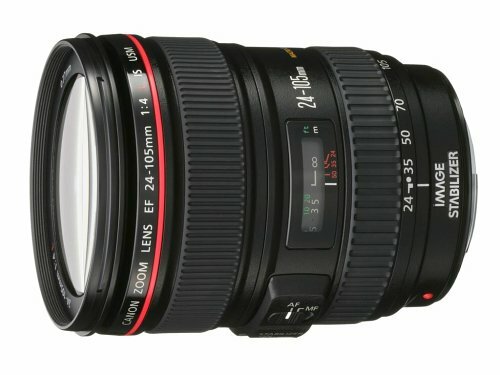 Cheap Kit lenses for Canon are 18-55mm & 18-135mm, and 18-55mm for Nikon. Canon 6D has a 24-105mm f/4L as a kit lens, this is an amazing lens! Always double check what you are purchasing. So, what should you get? Personally, I have no idea. It all depends on what photography you are into. These are my following recommendations. All the lenses are linked to Amazon. If you have questions about your camera or wanting to upgrade or buy a new camera body, this guide will teach you about the camera. Visit my “All About Cameras” buying guide. If you want to jump straight into camera body selection, visit “What Camera Should I Buy?” guide to see my recommendations. That is it for the lens buying guide! I hope this buying guide helped you to buy your lens for your photography. If you have any questions, please let me know in the comments below. I will gladly help you. Hiya, I am really glad I’ve found this info. Today bloggers publish just about gossips and web and this is really frustrating. A good site with interesting content, this is what I need. Thanks for keeping this web site, I will be visiting it. Do you do newsletters? Can not find it.